During the Labour Party conference we helped national Friends of the Earth leaflet about the People’s March for Climate, Justice and Jobs, taking place on Sunday, 29 November in London, to raise awareness about climate change. In particular, the march is highlighting the urgent need for politicians to come to a meaningful agreement at the climate talks in early December in Paris. 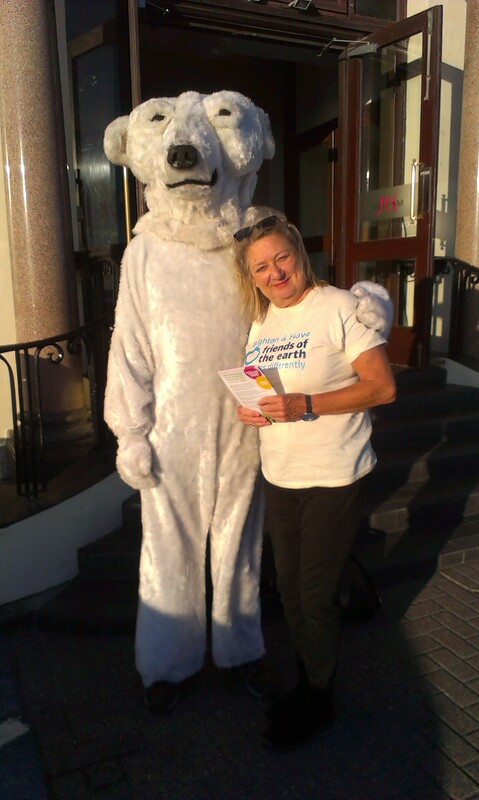 Providing both people and a polar bear, we managed to distribute hundreds of fliers to delegates and members of the public along Brighton seafront. The polar bear was a particular hit, in high demand for selfies and photos, bringing a smile and a willingness to engage from most people as we walked along. The polar bear was only offended when he was mistaken for a giant rat by one ‘myopic’ meeting chair, who was quickly corrected by less visibly challenged members of the audience. Overall, a great success and great fun too. Brighton & Hove Friends of the Earth (BHFOE) is pleased to see that EON is progressing with the Rampion windfarm with the announcement that it will be using 116, 3.5MW turbines, with a tip height of 140.2 metres in a smaller array than originally planned. The wind farm will provide enough electricity for 290,000 homes and save 600,000 tonnes of carbon dioxide each year. BHFOE is also welcoming that fact that since the start of the initial consultation, the width of the wind farm has been reduced quite significantly. In the latest plans, the field of view has reduced from 33 to 10.6 degrees when viewed from the Heritage Coast and the distance of the closest turbine (to the Heritage Coast) has also been increased. These changes, along with the fact that EON has selected a turbine which is only 140 metres tall, mean that the visual impact from the Heritage Coast and the South Downs National Park is very much reduced. “This is really good news as it brings us another step closer to reducing our carbon emissions here in Sussex. We also welcome the fact that EON has altered the size and layout of the wind farm which will dramatically reduce the visual impact from the Heritage Coast and the wider South Downs. The wind farm will be built in an area covering 72 square kilometres compared with the 122 square kilometres it was given permission for and the 167 square kilometres that it first proposed. EON was also given permission to build up to 175 turbines. Energy generated in 1 year is estimated to be 1,366 GWh. From Devil’s Dyke the field of view has reduced from 58.3 to 28.2 degrees, although the distance to the nearest turbine is about the same as before. The second round of consultation on the Rampion wind farm is currently underway and will finish on 8 August, 2012. 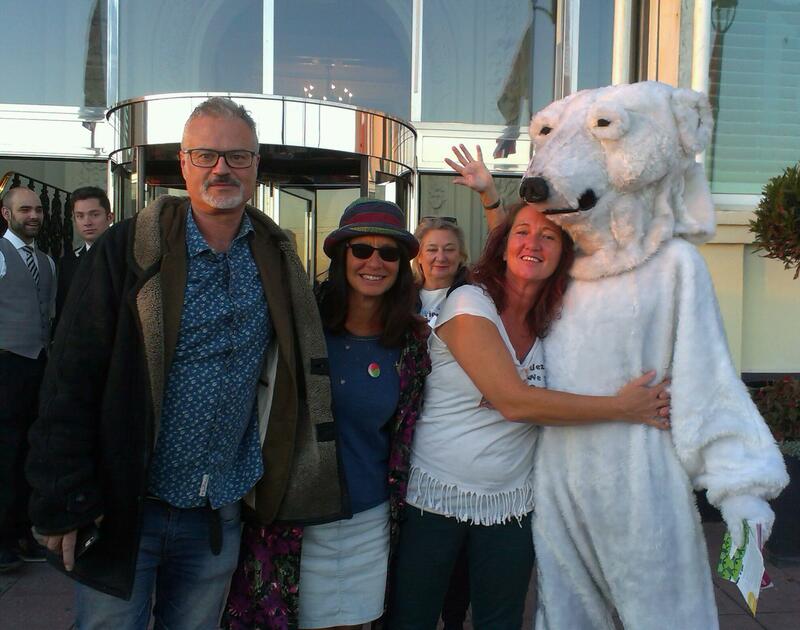 Brighton & Hove Friends of the Earth (BHFOE) is urging people to get involved and let their views be known. It is supportive of the proposals as it believes we need to take urgent action to tackle climate change. However, it is disappointed with the level of detail provided in the draft Environmental Statement produced by E.ON which it feels is inadequate. 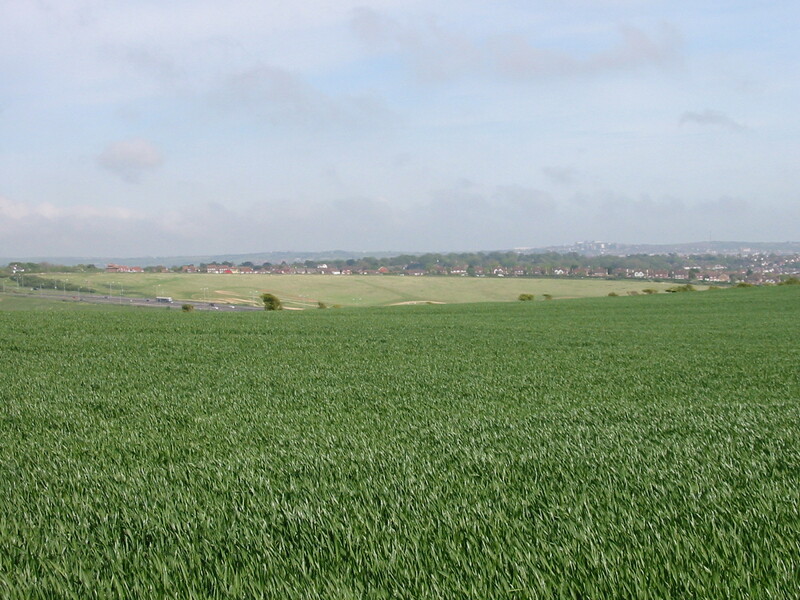 It would like to see more justification and evidence as to why a shorter cable route through the South Downs National Park is not possible and it would also like to see proposals to mitigate and compensate the visual impact on the Heritage Coast – the undeveloped coastline of the South Downs between Seaford and Eastbourne. It does not believe that the impact on the National Park has been taken seriously enough and wants E.ON to review its proposals. Another example of a failure to understand the importance of the National Park is in the way that E.ON is taking the cable across the South Downs Way. For example, E.ON is proposing that where the cable crosses National Cycle Routes it will be done without disturbing the cycle routes so that they can remain open all of the time. BHFOE welcomes this but is questionning why this same approach is not being applied to the South Downs Way which is probably better used and more important to the local economy. BHFOE is also calling on the developers to establish a visitor / educational centre to be established in the Brighton – Shoreham area to increase awareness about climate change and renewable energy. BHFOE has produced a flier outlining its concerns. Please take the opportunity to have your say.